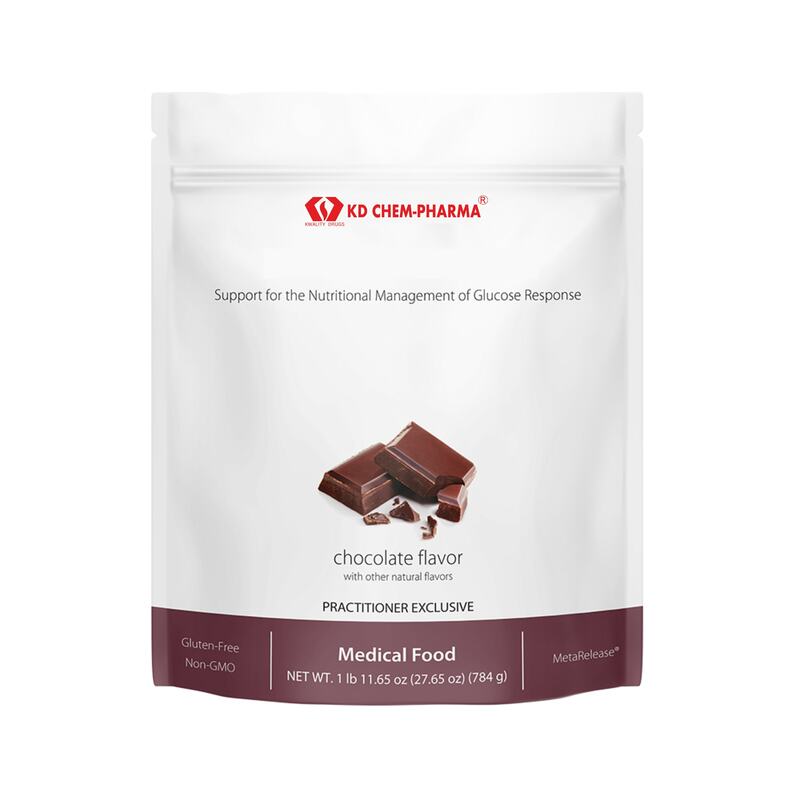 Support for the Nutritional Management of Glucose Response is formulated for the nutritional management of glucose response. 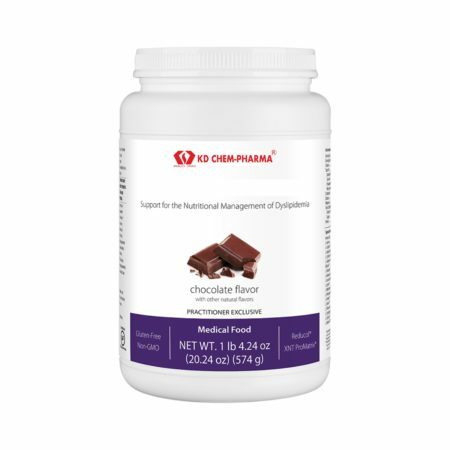 It is designed for individuals who may need additional support in controlling their blood sugar levels and delivers a ratio-balanced combination of carbohydrates, protein, and fat (40-30-30), which may benefit the glucose response. Ingredients: Heat-moisture treated amylopectin, pea protein isolate, high oleic sunflower oil, organic cocoa powder (processed with alkali),^ rice protein concentrate, natural favors,^^ erythritol, organic cane sugar, magnesium citrate, gum acacia, silica, dextrose, L-leucine, isomalto-oligosaccharide, guar gum, L-isoleucine, L-valine, xanthan gum, vitamin and mineral blend (zinc gluconate, ascorbic acid, manganese gluconate, d-alpha tocopheryl acetate, copper gluconate, D-biotin, retinyl palmitate, niacinamide, cholecalciferol, calcium D-pantothenate, chromium picolinate, pyridoxine HCl, riboflavin, potassium iodide, thiamin HCl, calcium L-5-methyltetrahydrofolate, selenomethionine, and methylcobalamin), and rebaudioside A (from Stevia rebaudianaleaf extract). Directions: Blend, shake, or briskly stir 2 level scoops (56 grams) into 10-12 fluid ounces of chilled water. 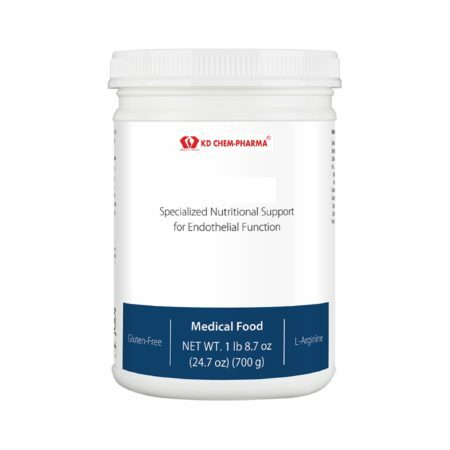 Take once or twice daily, or as directed by your healthcare practitioner.